Set out for an expedition in the land of the Rajputs where tales of valour and a life of prosperity is on every tongue and wall. Enjoy modest yet majestic destinations that reflect opulent archiecture and history. 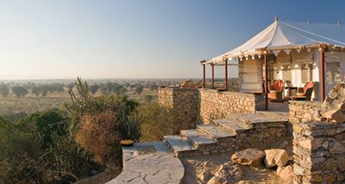 With our 14N/15D Desert Romance Tour, journey to some of the best places in Rajasthan. 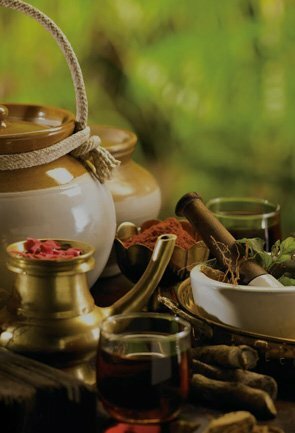 Expect to witness diversity and to unveil all the possible aspects of this rich state that has warm hospitality and welcoming nature. Take a sojourn to some remote yet extremely heart melting destinations like Samode and get a chance to experience the authentic rural life. Walk through the narrow lanes of Nagaur to trace rich history and marvel at the awe-inspiring forts and palaces of Jaipur, Jodhpur, Udaipur and Jaisalmer. 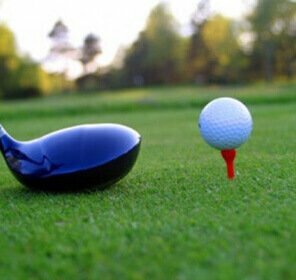 Also, enjoy the experience of camel safari and visit to Osian. 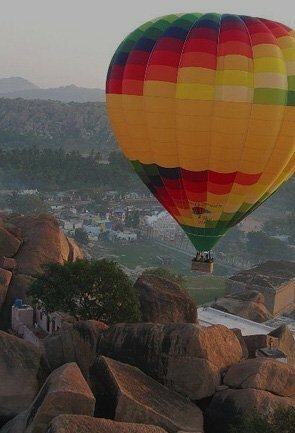 True to its name, our Desert Romance Tour will make you fall in love with Rajasthan compelling you to plan revisits time and time again. On arrival in Delhi, you will be met by our representative who will help you with check-in at a hotel for an overnight stay. Today, after the breakfast at the hotel, we will drive to Samode. On arrival at Samode, check-in at a hotel. Evening free to explore Samode Village. Overnight stay at hotel. 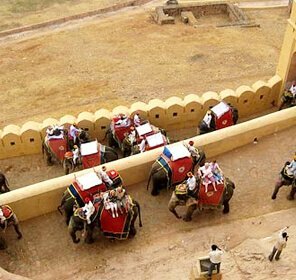 In the morning today, after the breakfast, we shall go for an excursion to Amer Fort. We will ride on Elephant’s back. In the afternoon, we will go for tour of the city. 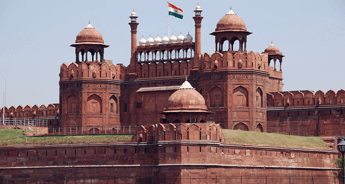 We shall visit City palace, Jantar Mantar (observatory), Palace of Winds and the Birla Temple. In the evening check-in to a hotel. Stay overnight at the hotel. Today, post breakfast at the hotel, we will drive to Nagaur. On arrival at Nagaur check-in at a hotel. 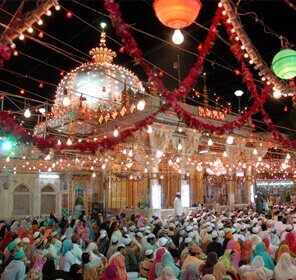 In the afternoon, we will take a city tour and shall visit Nagaur Fort, Tarkeen Dargah and Jain Temple. Overnight stay at hotel. After the breakfast at the hotel, we will drive to Jaisalmer. On arrival, check-in at a hotel. Overnight stay at hotel. 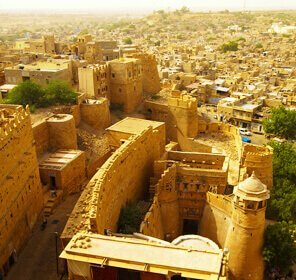 Founded by Prince Jaisal Bhatti, Jaisalmer is a city standing on a ridge of yellowish sandstone, crowned by a fort, which is home to spectacular palaces and several Jain temples. 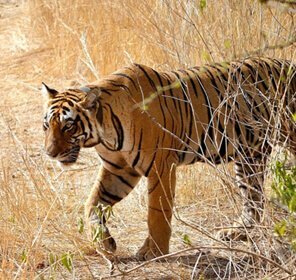 The city is situated on the edge of the Great Thar Desert and is a must visit for those who want experience the charm of desert life and rich culture. After the breakfast, we shall go for half day sightseeing tour of Jaisalmer. 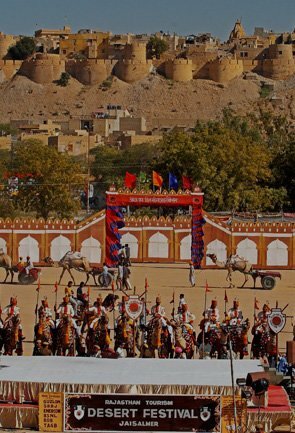 We will visit the Jaisalmer Fort, which is one of the largest forts in the world. The fort was built in 1156 AD by the Bhati Rajput ruler Rao Jaisal, from where it derives its name. Manak Chowk, Havelis and Gadisar Lake, which is one of the most important tourist attractions in Jaisalmer will also be visited by us. In the afternoon, we shall go for an excursion to Sam Sand Dunes. In the evening, we will take a camel safari and enjoy the sunset at sand dunes. Later, we will drive back to Jaisalmer for an overnight stay. After the breakfast at the hotel, we shall drive to Osian. On arrival, check-in at the camp. Evening Camel safari at Dunes. Dinner and overnight stay at Camp. Today, we will drive to Jodhpur. On arrival at Jodhpur, check-in at a hotel. The evening will be free for leisure activities. Overnight stay in the hotel. 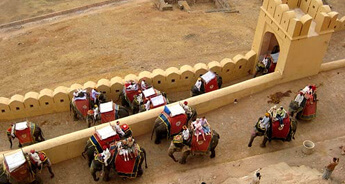 Jodhpur was once the capital of the kingdom of Marwar, which was Rajasthan's largest princely state. 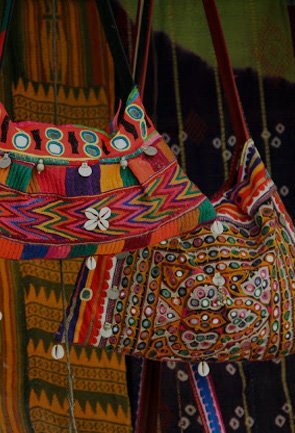 Jodhpur still thrives on textile and craft business and is a great place to see the Rajputana art and architecture. 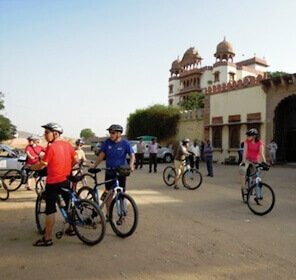 Today, post breakfast, we will go for a half day sightseeing tour of Jodhpur city. We shall visit Mehrangarh Fort, which is one of the largest forts in India. The fort is situated 400ft above the city and is enclosed by imposing thick walls. Another place we shall visit is Jaswant Thada, which is an architectural landmark in the city. It is a white marble memorial that was built by Sardar Singh in 1899 in memory of Maharaja Jaswant Singh II. 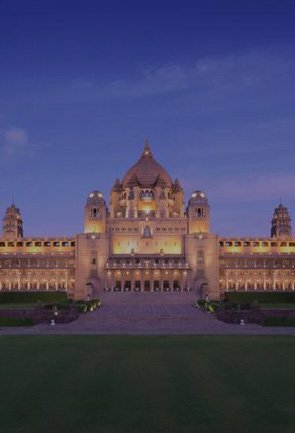 We shall also visit and the Umaid Bhawan Palace, which is one of the world's largest private residences. A part of the palace is now managed by Taj Hotels. 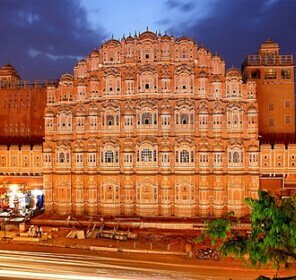 The palace is named after Maharaja Umaid Singh and this monument has 347 rooms and serves as the principal residence of the erstwhile Jodhpur royal family. After the visit, we shal drive to Udaipur. On arrival at Udaipur, check-in at a hotel. Overnight stay at the hotel. 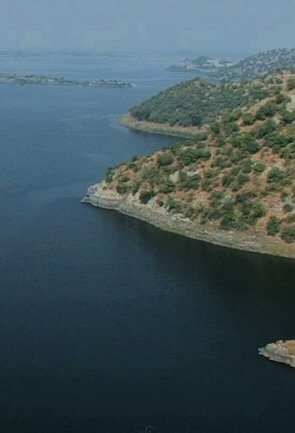 In the morning, we will take a boat ride at Lake Pichola. Next, we shall visit City Palace, which is situated beside the Lake Pichola and is built by the Maharana Udai Singh. We will also visit Jagdish Temple, which is a large Hindu temple in the middle of the city. Next, we will visit Saheliyon ki Bari (Gardens of the maids of Honor) and the Museum. In the evening, we will check-in at a hotel for overnight stay. 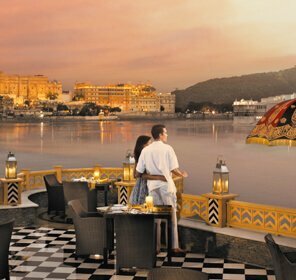 Udaipur, also known as the "City of Lakes" is one among the most romantic and most beautiful cities in India. 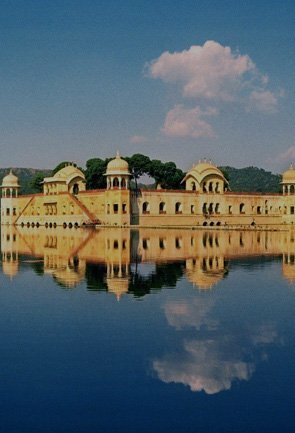 It is a lovely place that has blue water lakes, majestic palaces, gardens and temples. Post breakfast at the hotel, we shall rive to Bhainsrorgarh. En route, we will visit Chittorgarh Fort. On arrival at Bhainsrorgarh, check-in at a hotel. In the evening, we will visit Badoli Temple and go for Sunset Safari (jeep drive to the tribal village). Overnight stay at the hotel. 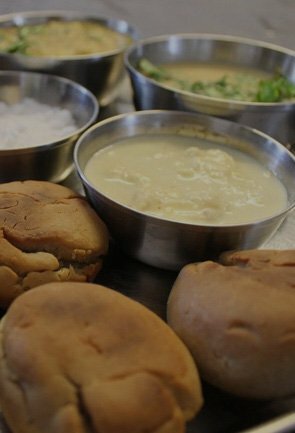 After breakfast, we shall drive to Bundi. On arrival in Bundi, check-in at a hotel. In the afternoon, we will take a tour of Bundi. Overnight stay at the hotel. After the breakfast at the hotel, we will drive to Pushkar. On arrival at Pushkar check-in at a hotel. In the afternoon, we will visit the temples and Ghats of Pushkar. Overnight stay at the hotel. 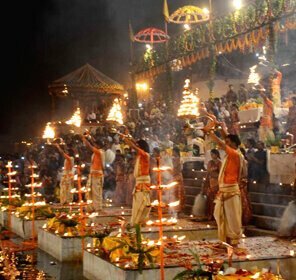 Pushkar is a famous as a Hindu pilgrimage. It houses various sacred temple and is located on the shores of Pushkar Lake and has five main temples along with other small temples. It has almost 52 ghats. The town borders the Thar Desert and is home to one of its kind Brahma Temple. After the breakfast at the hotel, we will drive to Delhi. On arrival at Delhi, check-in at a hotel for overnight stay. Post breakfast, we shall drop you at the airport to board the flight for onward destination.